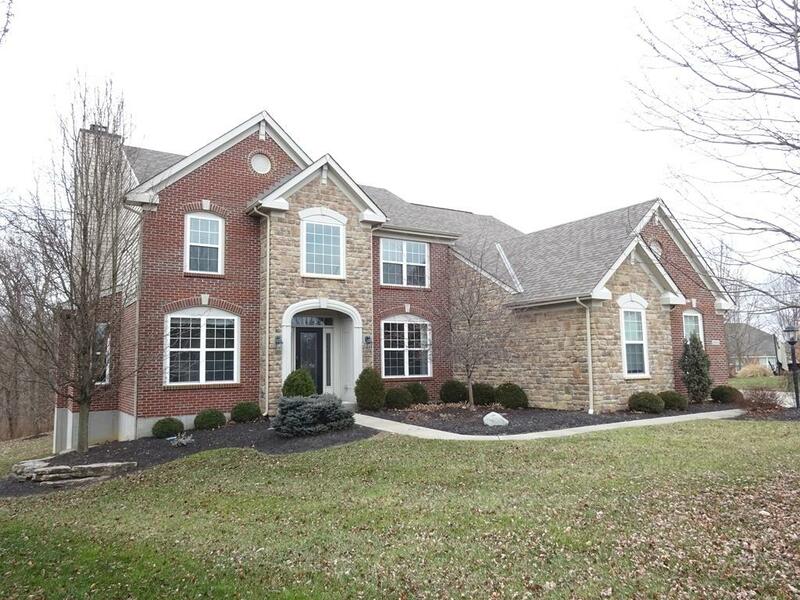 Premium, cul-de-sac lot with woods in rear accent this 4 BR, 4.5 bath showplace. 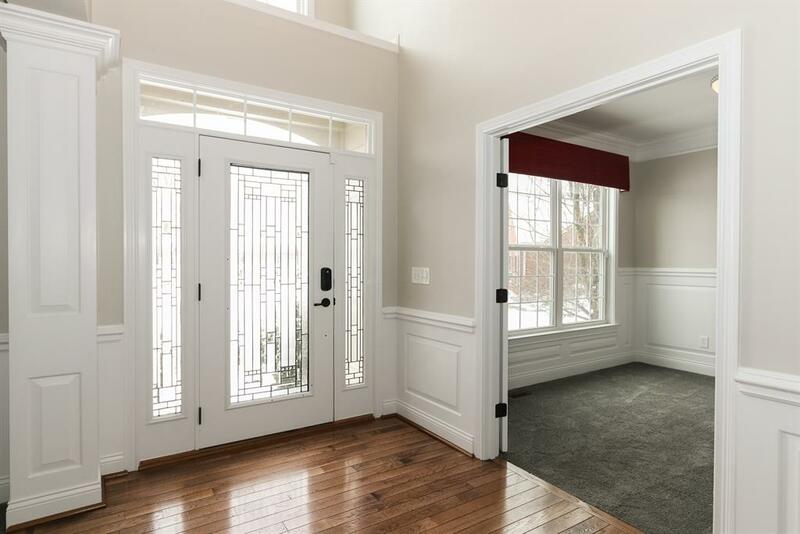 Gleaming hardwood floors, crown moldings, & wainscoting are just a few of the many extras. Gorgeous sun room boasts tiled floors & cathedral ceilings. 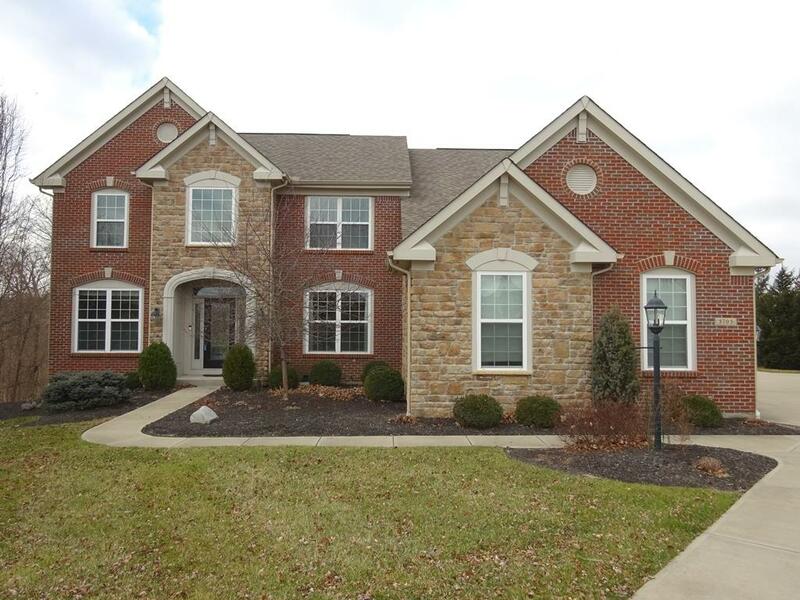 Chef’s kitchen includes granite countertops, built in appliances & walk in pantry. Deluxe owners retreat offers custom closet & designer bath featuring jetted tub & steam spa/shower with dual controlled. Finished LL includes theatre with projector. Extended driveway & basketball court. Composite decking with pergola. 3+ car garage with workshop. Exceptional home!